Since 1999 we have been helping children in Kalomo, Zambia through our programs. It has been said that if references to helping the poor were removed from the Bible it would be a very thin book. In Zambia, systems to deliver health care, education and family support are weak, and for many children they are ineffective. Zambia Mission Fund Canada's purpose is to provide opportunity for children to experience the joy of knowing Jesus their Saviour, and to know His love and provision. 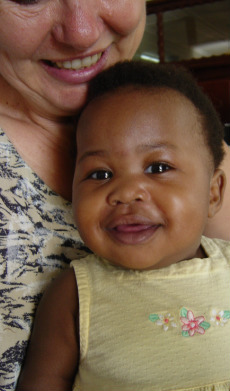 We believe that Zambian children are as important to God as our own children. We believe that education - the ability to read and write and understand mathematics, is a gift we can, and should, give. Education, when given in the context of Christian love and values, can transform lives. It can overcome fear and despair and replace it with hope. Our organization is small but effective and every dollar goes to Zambia.